Do you need help or like to give us feedback? 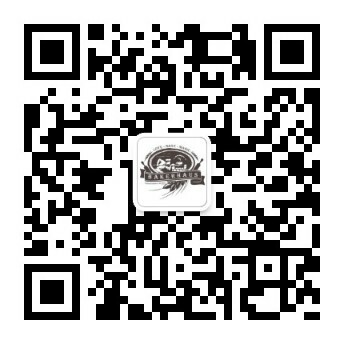 Scan QR code to immediately get in touch with us on WeChat. Perfectly baked tart shell, filled with custard cream and topped with seasonal fruit. Simply the centre piece of any afternoon tee table assortment. Serves 6.
news and product launches right in your inbox. We are a German owner-operated bakery with simple philosophy: we love to make our childhood favourite dishes in traditional way; all hand-crafted, fresh, just in time, strict attention to all the details to make sure that the result is almost magic! Yes, we think, in terms of food, what grandma did was the best!